These actions, arranged chronologically, took place while the cooperative was in its infancy and will give an idea of the context in which it was created. The first comprehensive reference to integral cooperatives was published on page 14 of “PODEM” (“We Can”), which was distributed en masse on March 17, 2009. 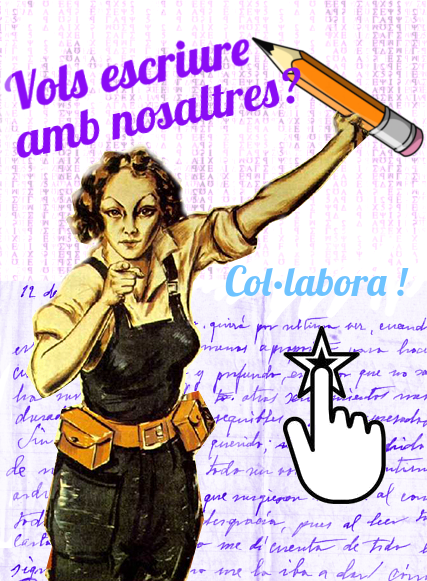 Since then, there has been an intensive development of this model and its diffusion, thanks to the first initiative of its kind that will begin to take shape in May 2010: Catalan Integral Cooperative (CIC). Based on this exemplary practice of self-organization. Currently there are diverse iniciatives underway, principally in Iberian peninsula, but also beyond. Between the 10th of February and the 27th of April 2008. An action that is going to develop as a bicycle parade around the Catalan region, with talks about oil dependency and functioning of banking and money creation, with the aim of spreading the ideas and degrowth proposals, plus taking steps for a network of the journey. As we pointed out before, this publication marked the point of departure of the idea of integral cooperatives, the beginnig of the journey. 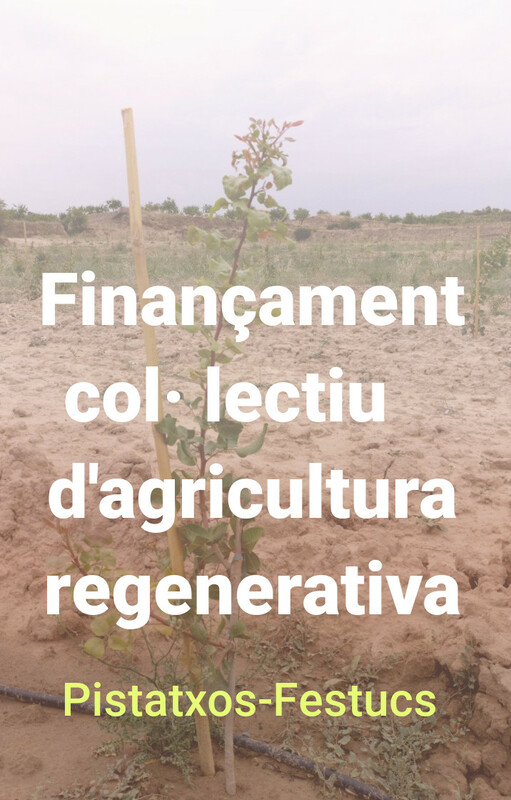 Between the 27th and 30th of September was realized a small work meeting about the ways to broaden and and reinforce free currency mechanisms and ecology in Catalonia. 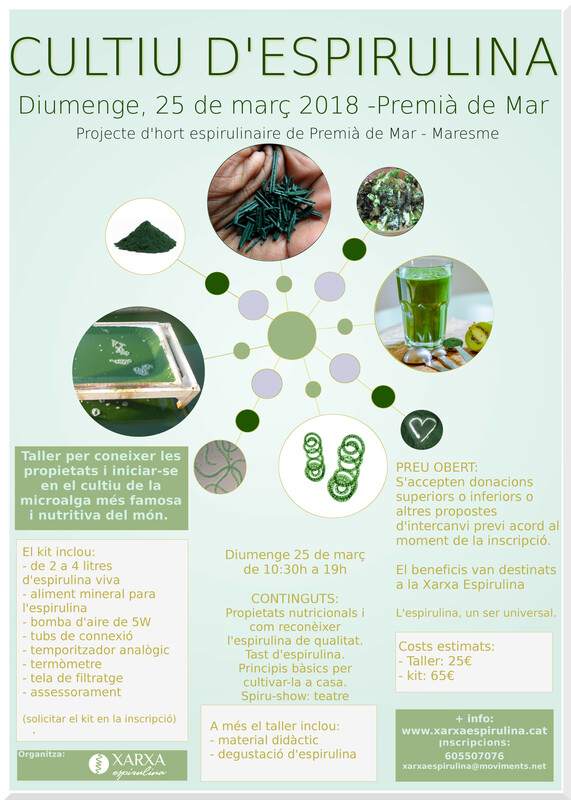 The proposal emerged from a currency workgroup of the Ecoseny network, addressed by Didac S. Costa and Enric Durán a new member and prime mover of ecoseny Report and Reflections of the first seminar of the free currency sytems. Call for activists of degrowth, premaculture, agroecology, cities in transition, self-management, anarcosyndicalism and other militant modes of syndicalism, social ecology, solidary economy, autonomy, of living without capitalism. To all the activists who feel included. For everyone committed, situated in proximity of the Iberian peninsula and its surroundings. The 3 day gathering, was a brainstorming and a coordination of all the current networks and movements, that work and opt for alternatives to capitalism, authoritarianism and to patriarchy. The first idea was to create local integral cooperatives, but as nderstood it was an extremely complex process that required the unity of lots of forces and resources. In the second phase, it was attempted to create networks of social currency exchange. And already in its envisioning phase began to appear econetworks of Tarragona, Montseny and RedECO.